The American Transportation Research Institute recently published its top 2018 trucking industry challenges. 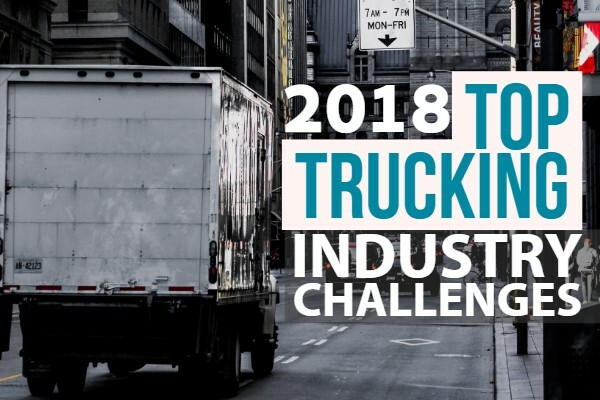 2018 trucking industry challenges include Driver Shortages, Stringent HOS Rules, Driver Retention, ELD Mandate Concerns, and Trucking Parking Shortages. In this post, we’ll discuss each of the five trucking industry challenges and examine how fleets are handling them. Driver shortages plagued the trucking industry for the past few years. In fact, last year, I wrote an article about driver shortage. Experts predicted that there will be a shortage of 200,000 drivers by 2020 because of aging drivers and declining youth interest. If younger people are not going into trucking and older drivers are retiring, does this mean truck drivers are endangered? Not necessarily. A recent trucking trend is an increase in immigrant drivers. Hence, a lot of fleets are recruiting immigrant drivers for handling driver shortage. A good case study is trucking giant Day & Ross. Day & Ross are using innovative training tools to attract immigrant drivers. For example, Day & Ross added driving simulators to traditional training to break down communication barriers between drivers and trainers. Another trucking industry challenge is stringent HOS rules. Many drivers and organizations are lobbying the FMCSA to loosen rules. According to some people, HOS rules are not reflective of real life situations. For instance, as we’ll discuss later in this article, a common concern is when drivers can’t find parking lots. Drivers are still on the clock when they can’t find parking and will be fined for a HOS violation if caught. For now, the FMCSA recommends fleets and drivers to adapt to current laws while the agency reviews possible changes. Driver retention is similar to the driver shortage issue. Since drivers are in high demand, trucking companies compete against each other for drivers. Hence, a lot of fleets are working on driver retention. How are fleets improving driver intention? The biggest trucking industry change is that a lot of fleets are hiring HR professionals. For many years, fleets promoted ex-drivers into recruiting and retention. Although ex-drivers are well-respected, fleets are finding a lot of success in hiring experienced HR professionals. 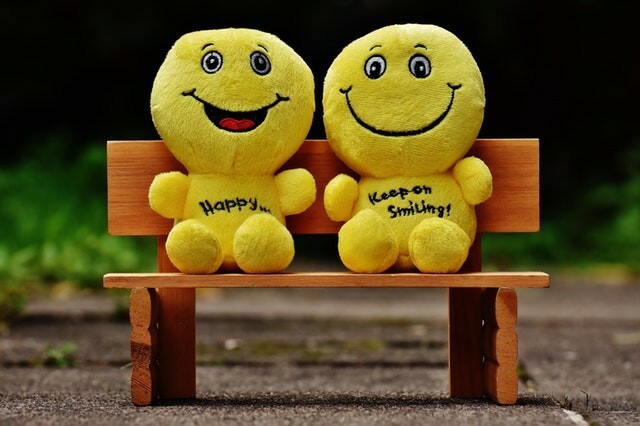 HR staff have significant experience in employee engagement and retention. For instance, Elise Leeson is the VP of HR at Averitte Express. Leeson’s company is in the Top 100 list of largest for-hire carriers. Some of her successful retention strategies include creating a driver-friendly company culture and improving driver benefits. The ELD Mandate is still a trucking industry challenge even though it’s been a year after its enactment. Some trucking firms are struggling with underperforming vendors. For instance, one trucking company owner commented that his vendor did not update their ELD program after the FMCSA introduced new exemptions. In addition, other truck fleets are transitioning from AOBRDs to ELDs. The FMCSA granted a two-year grandfather clause for AOBRD users. 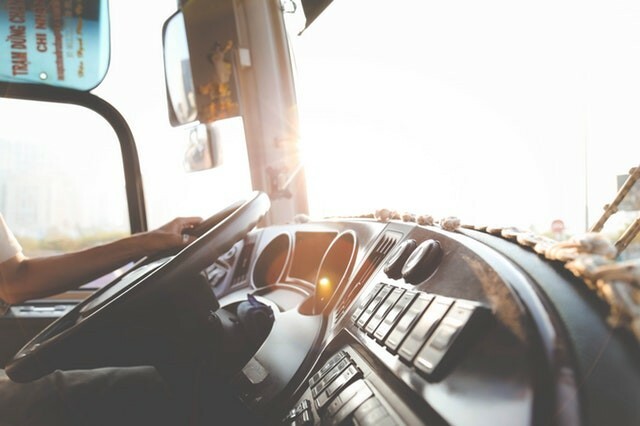 However, as of December 2019, AOBRD fleets need to research and upgrade to an ELD provider. Speaking of the ELD mandate, some truckers are blaming the mandate for parking lot shortages. However, Darrin Roth, the VP of Highway Policy at the American Trucking Association disagrees. 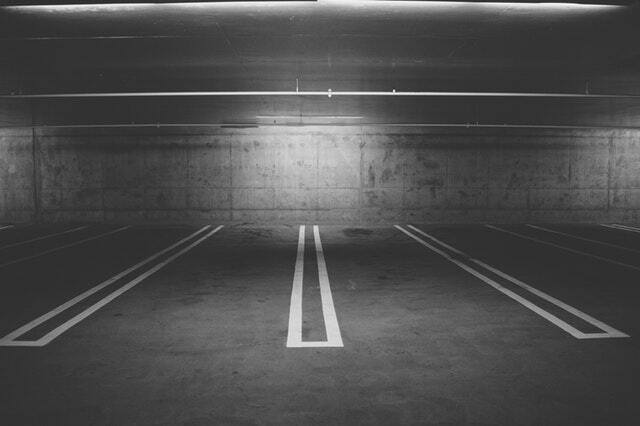 Roth claims that there are more spare parking lots than demanded. The biggest issue is that drivers are not finding open parking spots. A lot of drivers use phone apps for locating empty parking spots. Unfortunately, a lot of parking lot apps have outdated information. Hence, truckers are recommended to use apps that reserve parking spots. What other trucking industry challenges are affecting the community? Let us know in the comments. FreightWaves: How real is the parking problem?